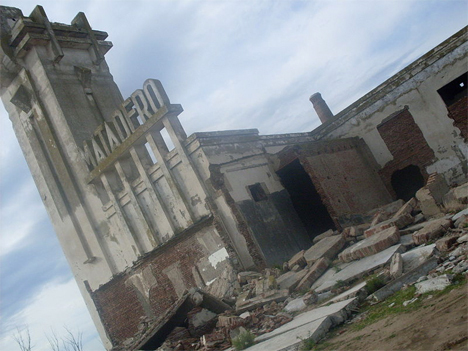 Established in the 1920s as a tourist village along the shore of Lago Epecuen in Argentina, Villa Epecuen had a population of more than 5,000 at its peak in the 1970s. But year after year of extraordinary rainfall began to swell the lake’s banks, and the waters broke through an earthen dam in 1985, flooding the village. By 1993, the waters had reached a depth of 33 feet, and they didn’t begin to recede until the long-term weather pattern shifted in 2009. 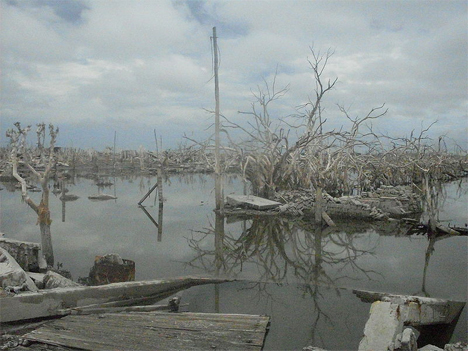 In 2011 the village was home to a single inhabitant; aerial photos taken by AFP show the rubble of hundreds of homes and nearly 300 businesses as well as rusting vehicles, bed frames and the trunks of dead trees. 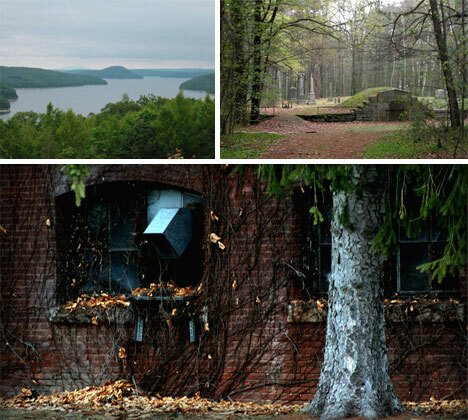 Four towns disappeared when the Quabbin Reservoir was created between 1930 and 1939: Dana, Enfield, Greenwich and Prescott. The largest inland body of water in Massachusetts, the Quabbin is now the primary water supply for Boston and 40 other communities, containing a whopping 412 billion gallons. Residents of the affected towns bitterly opposed its creation, taking their case to the Massachusetts Supreme Judicial Court, but they were unable to prevent the loss of their homes and history. The buildings were destroyed, but the cellars were left intact, and old roads that once led into towns can be followed right to the edge of the water to this day. 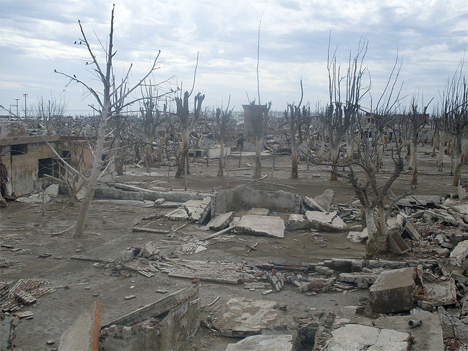 Portions of the town of Dana are now on higher ground and the remains of some structures, as well as the former town green, can be visited. Ten communities in the Canadian province of Ontario are underwater after the creation of the Saint Lawrence Seaway in 1958. Referred to as the ‘Lost Villages of Ontario,’ they are still mostly intact. 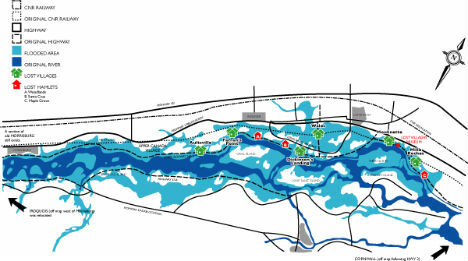 Divers can follow the old roads and sidewalks of the towns, which include Aultsville, Maple Grove, Farran’s Point and Mille Roches, and in some areas, building foundations can be seen from the surface of the water. Some communities were relocated rather than abandoned altogether, and many materials from the lost villages are preserved in a nearby museum.